Should the UN regulate Facebook? The liberal candidate in Burnaby South thinks so! You can't hit people you don't like. Even if you're a liberal. It's a crime & it's a civil tort. We pursued https://t.co/XNM3TwhiJ9 for years in both civil & criminal court. And we will do the same here. Jagmeet – wants to give facebook a journalistic standard? 14:15 – facebook fake news victim? 15:00 – burnaby now (lynntt) Chris Campbell. 18:30 !! – Afraid of what the party might say. 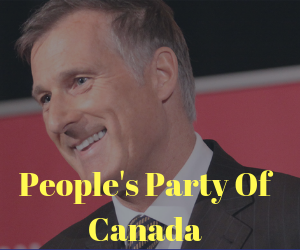 PrevPrevTrudeau says SNC Lavalin Story False – No Pressure on AG And Rebel Reporter Assaulted + More! NextNextAG is doesn’t see any justification for probe and sees no reason to recuse?